Enriched with powerful marine enzymes, the serums by La Mer are the most pervasive, intensive and effective skin treatments aiming for radiance, regeneration and lifting while fighting visibly the signs of aging. Serums are by nature the most powerful and effective products for everyday skin care, since they can penetrate deeply and transfer their active ingredients in high doses. So, if you really want to invest in your skin, you can start by choosing the right serum! a treatment that fights all signs of aging achieving day after day deep renewal and rejuvenation of skin. 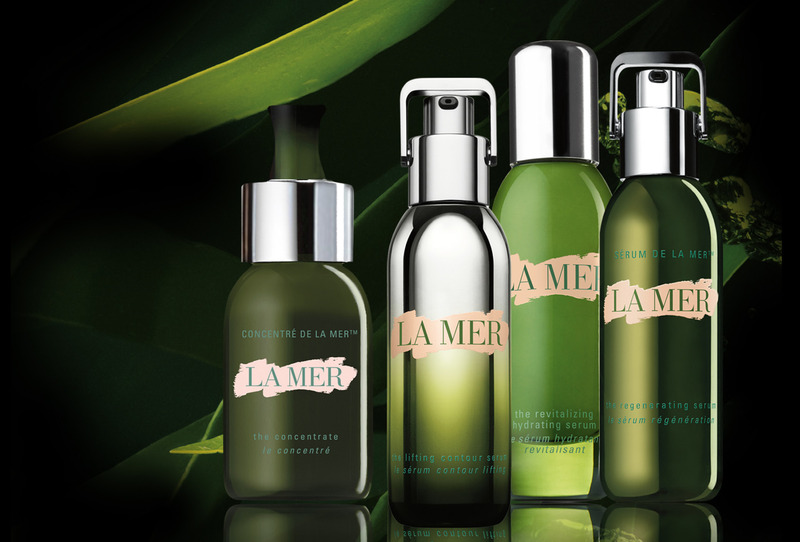 Its creation is inspired by the flawless crystals created within a glass of Miracle Broth process (or else the secret youth elixir hidden in every product by La Mer). The pure, concentrated crystals Miracle Broth were enhanced in this composition with a rare, red algae which is enriched with light waves and 24 carat gold. A unique and valuable intensive care product that transforms the skin and highlights its youthful appearance. a serum of high intensity, which accelerates the natural skin renewal process and reduces visible lines and wrinkles.